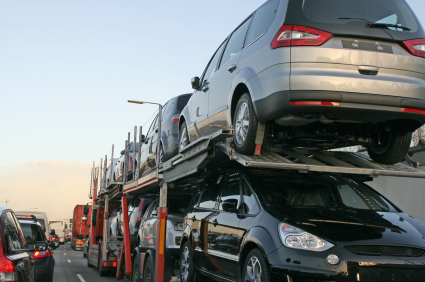 We can arrange for car transport to and from any location within Australia or Internationally. If it has wheels we can move it. It all starts with our customized pick up services that take into account, your location, budget and overall requirements. We determine the appropriate handling procedures and required shipping equipment in addition to loading and unloading facilities to accommodate safe and efficient international or interstate transport of your vehicle.